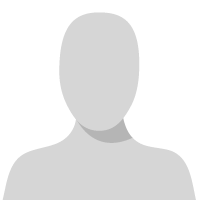 Do you have any Procurement policies created? For purchase requisitions, it's possible to create a Procurement policy with a rule against it that automatically splits orders if lines have different requesters, line types, or procurement categories. 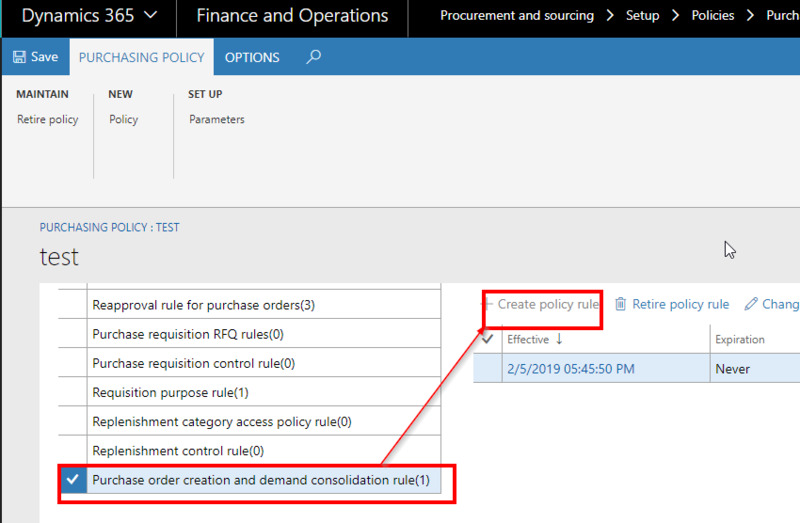 These can be setup in Procurement and Sourcing > Setup > Policies > Purchasing policies (may still be called Procurement policies in AX2012, I'd have to check).